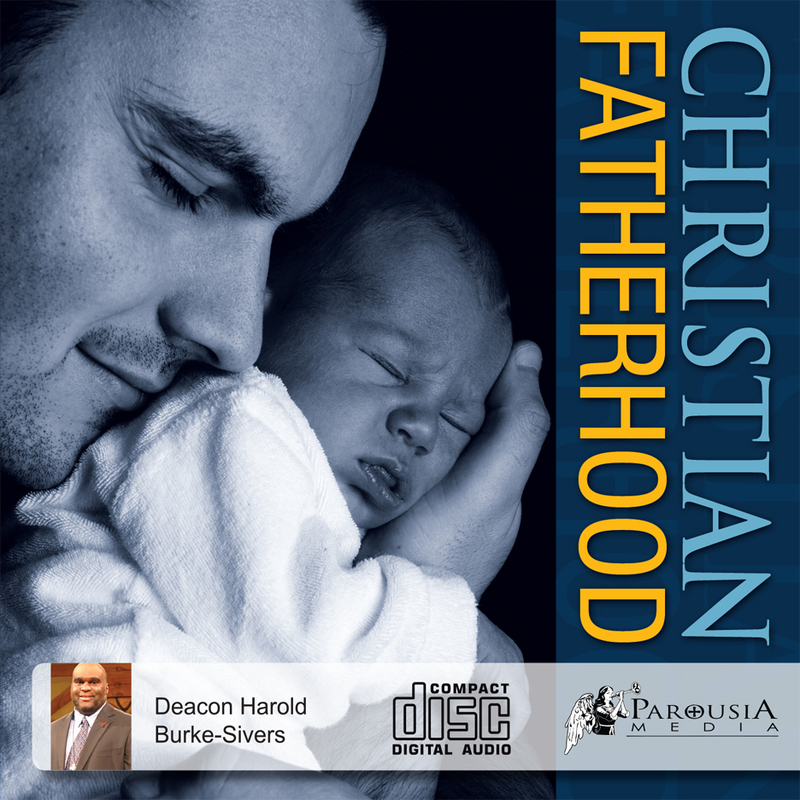 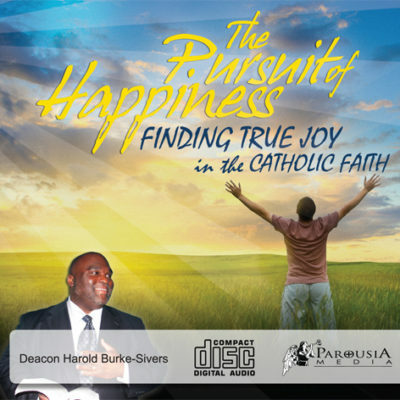 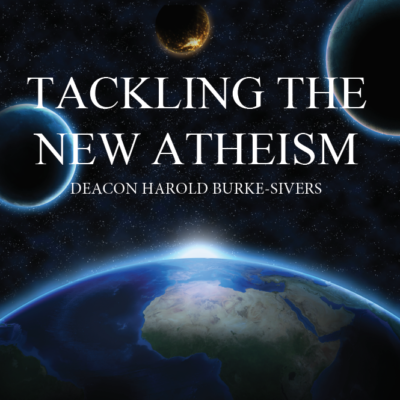 Deacon Harold Burke-Sivers discusses what it means to be a Catholic man in today’s society by exploring how contemporary culture speaks to men about truth, faith, and the meaning of life. Men who live their faith in fidelity to God’s holy will become freer to love and more open to receive the gift of grace in response to the Lord’s call to “be perfect as the heavenly Father is perfect” (Matthew 5:48). 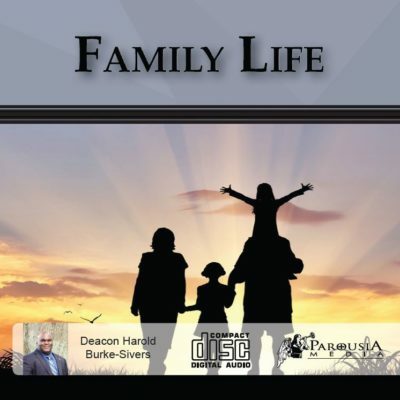 Deacon Harold shows how an authentic, Christ-centered male spirituality fosters and nurtures growth in holiness, encourages men to become defenders of the culture of life, and inspires men to become loving servants of their wives, families, and the Church.